Mail.ru Group is Eastern Europe’s leading online entertainment company. Its gaming division brings together some of the industry’s best talents and specialists: programmers, designers, scriptwriters, producers, marketing consultants, tech administrators, and others. We develop and publish gaming projects across the globe and on various platforms – from mobile to PC to consoles. Our portfolio now has more than 50 projects with players all over the world. 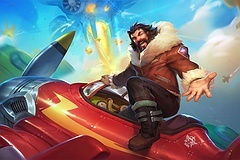 Our games include hits we made in our own studios, like HAWK: Freedom Squadron, Hustle Castle, War Robots, as well as Armored Warfare, Skyforge, Legend: Legacy of the Dragons, Allods Online. Our publisher portfolio includes renowned titles like Warface, ArcheAge, Perfect World, Revelation, and others. Our gaming division today includes 5 regional offices in Russia, Europe and the US, more than 1,500 staff and 9 own developer studios. Moreover, we have our own media portals, a PC gaming platform, the MRGV gaming investment fund, gaming and esports services, and much more. 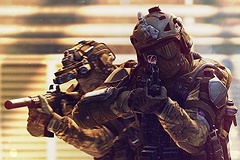 Warface is a popular free-to-play online FPS from world renowned studio Crytek, the authors of the Far Cry and Crysis games. The game was published my My.Com (Mail.Ru Group). 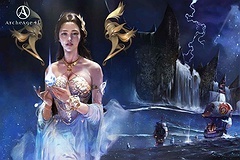 Perfect World is a very popular free-to-play online game. The player plunges into a beautiful, living world that you can explore atop celestial beasts or using your own wings to fly. Thousands of stories are born here every day, and yours can be one of them. 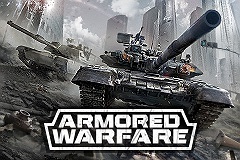 Armored Warfare is an online tank simulator from Obsidian Entertainment. Players are in for dynamic battles of state-of-the-art warfare. Detailed hardware, PvP-battles and story missions spanning dozens of diverse maps. 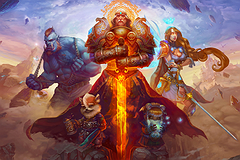 Renowned Russian MMORPG based on a series of single-player games about a world fractured into many parts called ‘allods’. This world is truly unique, with the setting combining elements of modern fiction, classic fantasy and old Russian folklore. 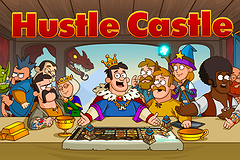 Become the lord and master of a real medieval castle! Accept new subjects, assign them to their duties, train and protect your men and women! Defy your rivals and the laws of physics as you build and upgrade your fortress! Gather your bros and give tyrant Autocrat’s fleet the beating of a lifetime in a series of breathtaking dogfights! The enemy outnumbers you, but you are never alone -- join forces with either your bro or a new friend and defeat your foes in co-op! 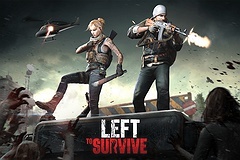 Left to Survive is an action shooter where the players need to stay alive in the face of the looming zombie apocalypse. So grab your guns and all your courage if you want to have a chance in this world. Engage in breathtaking PvP, develop your base and challenge zombie bosses! 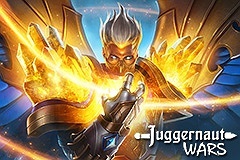 Juggernaut Wars is a captivating Action RPG MOBA. Dozens of amazing heroes, breathtaking arenas and thousands of ways to level up! 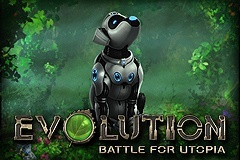 Evolution: Battle for Utopia is a free AAA-mobile game developed by ITT. 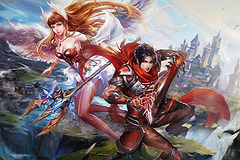 The game is a combination of three genres: Action, RPG and Strategy. It is set on the faraway planet of Utopia where a research ship crash-lands. Become the captain of an expedition to the planet and solve its mysteries. Tropics full of oil and gold are in peril under the onslaught of General Blood. Your task is to free the natural resources, rip them out of the hands of the bloodthirsty marauders and reclaim them for yourself! The treasures of the jungle will be safe and sound in your vaults. So fortify the walls, hire the troops, and to battle! 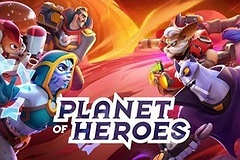 Planet of Heroes is a multiplayer online battle arena designed for your smartphone. Quick PvP, fair balance, deep gameplay – and team battles! 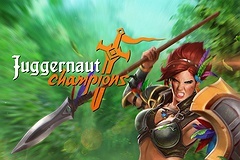 "Juggernaut Champions is ITT studio's latest generation installment in the revolutionary RPG clicker genre. The game takes directly after its hit predecessor Juggernaut Wars, with almost all of its characters and monsters found in the latest game. While having a simple base mechanic, the project offers a deep system of leveling up and additional gameplay options. " 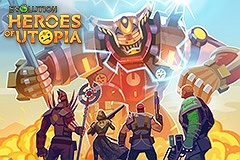 Evolution: Heroes of Utopia is a clicker game sharing the same universe with the mobile game Evolution: Battle for Utopia, developed by ITT. As the commander of the second expedition to the planet of Utopia, the player takes on hordes of monsters and mercenaries. Mail.Ru Group has unique esports expertise. We publish games with esports elements like Warface and PUBG, hold tournaments and broadcasts, develop related services and our own tournament platform. 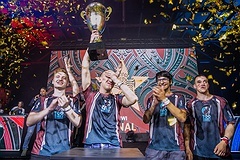 Moreover, Mail.Ru Group has been holding Warface esports events since 2013. More than 200 tournaments with a combined prize pool of 40 million rubles were held over the past five years. 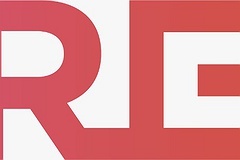 Mail.Ru Games Ventures is the gaming investment division of Mail.Ru Group. Our goal is to support to the development of promising gaming projects and companies. MRGV works with up-and-coming game developers as well as established studios in need of additional resources for scaling their business. 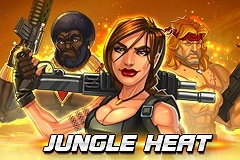 Our portfolio has more than 10 gaming projects, including the mobile action RPG Guild of Heroes from the renowned Russian studio BIT.GAMES, as well as the mobile online shooter Tacticool from Russian-Finnish developer Panzerdog. MRGV provides not only investment, but also marketing and operational support to its partners. In addition, we hold regular educational events – MRGV Meetups – as well as seminars with our partner-companies. You will find more information on MRGV’s official website.